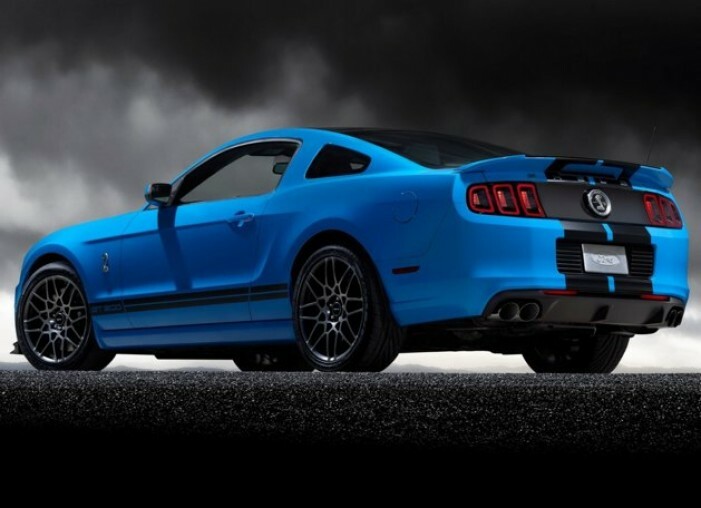 We all know the new 5.8L Supercharged DOHC v8 in the 2013 Shelby GT500 is nothing to mess with. After all, what do you think would happen if you had to race the 662 horsepower / 631 lb-ft torque beast? I’d suspect most of us would not be calling for a rematch. Well, it looks like Ward’s Auto is keen to the new power plant’s amazing power, promoting it to their list of the “Best Engines of 2013” as the lone v8 to make the list. Making the “Ward’s Top 10 Engine’s of 2013” list was no small feat for one of the most powerful production American cars of all time. The 662 horsepower engine was the only v8 on a list dominated by fuel-efficient, 4-cylinder motors. The new heart of the GT500 also manages 15/24 mpgs and has over two liters on the next biggest engine, Chrysler’s 3.6L Pentastar. Surprisingly, out of the 40 powertrains tested, none of the 11 hybrid or electric motors made the top 10 list. Ford was one of three manufacturers to have multiple winning engines as the 252 horsepower 2.0L EcoBoost direct-injection motor that powers the new Focus ST also made the cut. The peppy turbocharged 4-cyl delivers an impressive 28mpg in the ST and 24mpg when under the hood of the 2-ton 2013 Taurus. Which would you rather own – a 2013 GT500 or the upcoming 2014 Saleen 251 Mustang? Next Entry Photos: Sneak Peak – BAMA Testing Ford’s Cobra Jet Intake! 2013 GT 500 that’s a no brainer it is almost laughable!! HA! I have a 2014 shelby use it at the track (road course) ofter it’s a beast I love it! only problem I wrecked the differental and torsen unit, ford replaced the units under warrenty with appol”s!